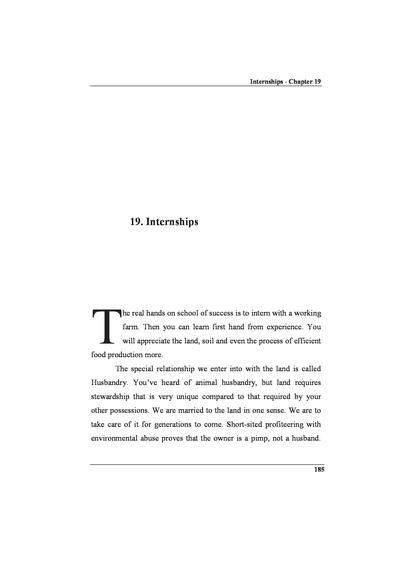 The real hands on school of success is to intern with a working farm. Then you can learn first hand from experience. You will appreciate the land, soil and even the process of efficient food production more.